We had just finished mapping our next road/bike trip to Maine to sample some of Vacationland’s best known lobster rolls when, quite by accident, we stumbled upon Travel Channel’s Adam Richman hosting a show called Best Sandwich In America. Now, we’re not all that big on Adam Richman, preferring instead his colleagues, Zimmern and Bourdain. But this particular broadcast was the season finale, and featured the 10 finalists to compete for best sandwich in America. Each of these contenders had previously won their respective regional contests. And, as luck would have it, we tuned in just as Richman was announcing his choice for New England’s Best Sandwich. Naturally, we assumed he would choose a lobster roll, which he did, but we were expecting to see Red’s Eats or The Clam Shack rise to the top. 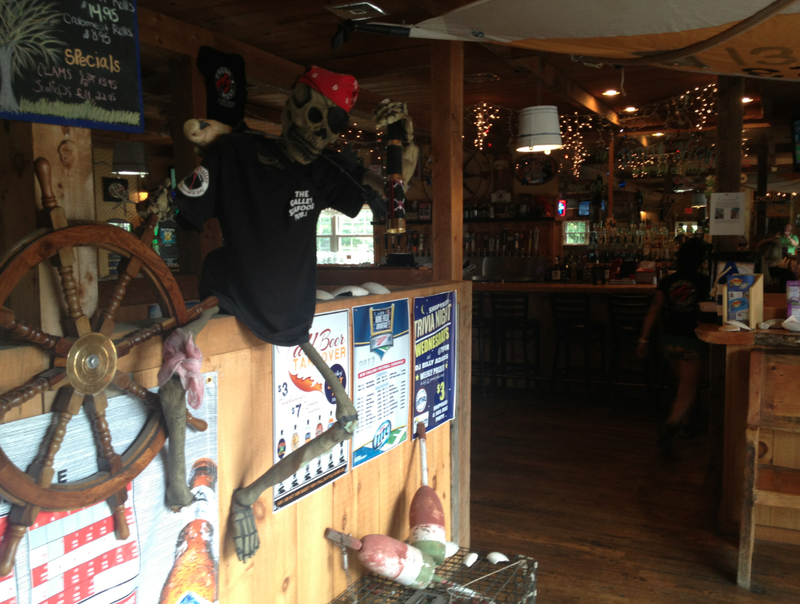 But out of nowhere (at least to us), enter The Galley Restaurant & Pub of Naples, ME. The first question we had was, “The Galley? Who the heck is The Galley?” The second question was, “Naples, ME? Where the heck is Naples, ME?” A quick search on Google Maps showed that Naples was not a coastal town but, instead, was inland about 30 miles northwest of Portland – freshwater territory. 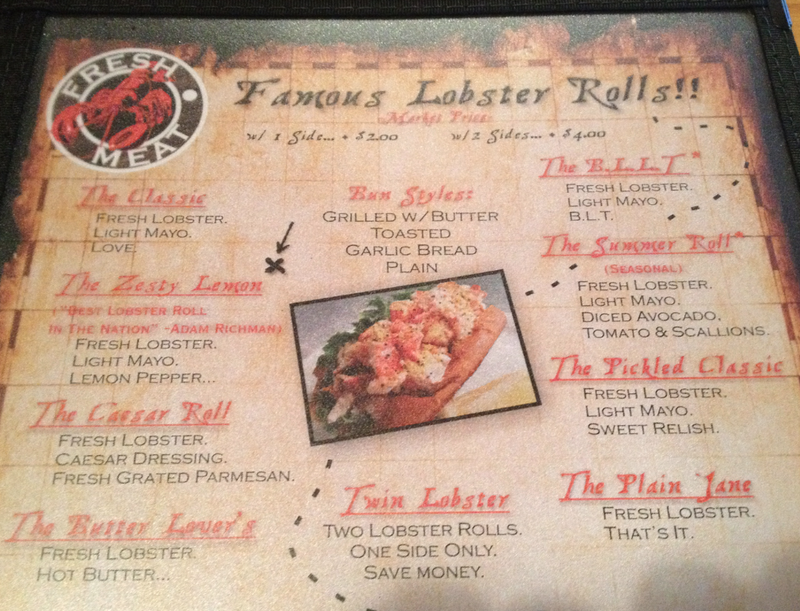 Further, Richman’s selection from The Galley was actually called the “Zesty Lemon Lobster Roll.” Although this initially seemed a bit of a departure from tradition, in reality many, many of New England’s top lobster roll joints use both lemon and pepper in their rolls. So, Richman’s segment piqued our curiosity, and we decided to add The Galley as a last-minute, final stop on our trip north. A few days later, we arrived at The Galley, but were there about a half-hour before opening. With a bit of time to kill, we took a drive around nearby Sebago Lake, and up north to Bridgton and Waterford – nice country to be sure, but hardly the Maine Coast. We later returned to find The Galley was already hopping. A very friendly young lady seated and, as we reviewed the menu, were surprised to see not only the Zesty Lemon roll as an option, but a whole variety of lobster rolls recipes. Evidently, The Galley is serious about their lobster rolls. Following Richman’s lead, we each ordered the Zesty Lemon roll, and waited while our rolls were made to order. What ultimately greeted us was one of the prettiest rolls we’ve ever seen. A perfectly grilled New England split-top hotdog roll lined with a single romaine lettuce leaf. A full one-third of a pound of fresh, perfectly-cooked, lightly-dressed lobster meat makes this roll a real meal. But it’s what happens next that makes this roll so extraordinary. The Galley’s recipe calls for a small amount of their own zesty lemon pepper spice sprinkled along the top of the roll, followed by a fresh-squeezed lemon drizzle. This treatment results in such a well-balanced roll, with the lemon and pepper cutting through the richness of the mayo-dressed lobster, rounded out by the butter-grilled roll and finished with the fresh snap of the romaine leaf, each bite got better and better… and better! Until now, the highest rating we’ve ever awarded was HIGHLY RECOMMENDED. 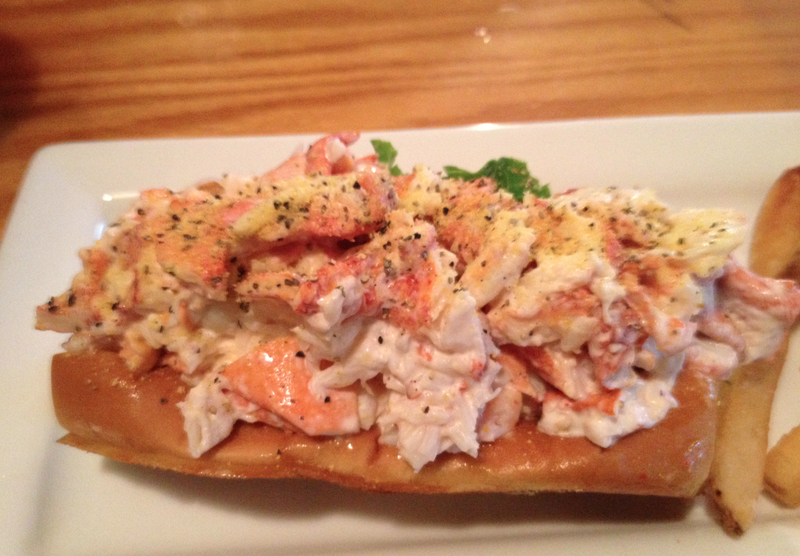 But this just doesn’t go far enough to convey the culinary perfection that is The Galley Zesty Lemon Lobster Roll. So, we’re going all out to award The Galley with our highest honor, a rating of ABSOLUTE PERFECTION! 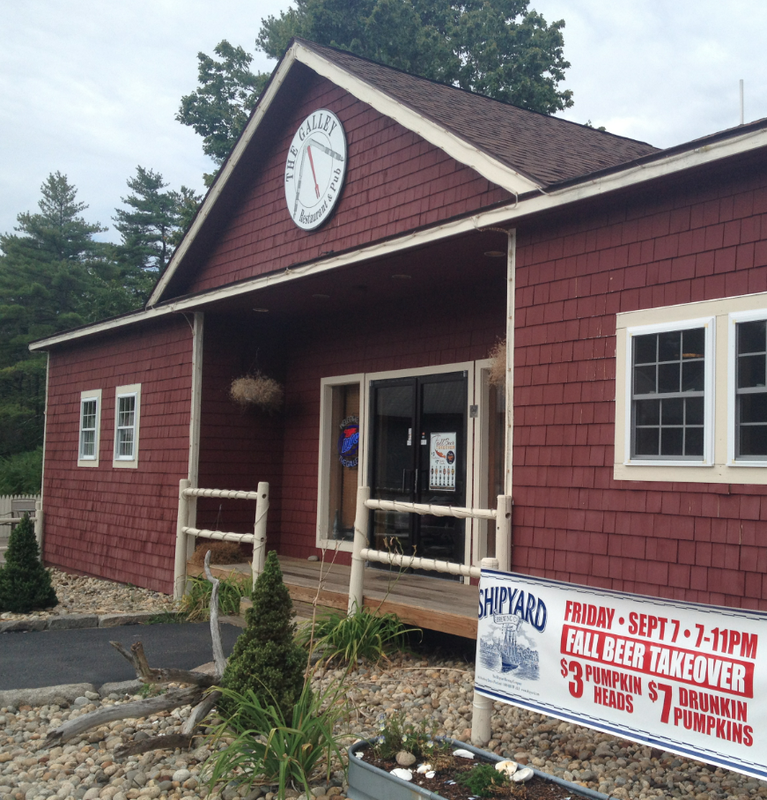 The Galley Restaurant & Pub is located at 327 Roosevelt Trail in Naples, ME. WEBSITE: http://www.thegalleyseafoodpub.com. FACEBOOK: https://www.facebook.com/TheGalleyRestaurantAndPub. PHONE:207.693.1002. ABSOLUTE PERFECTION! The Galley’s Zesty Lemon Lobster Roll wins #1 Lobster Roll in Northern New England!